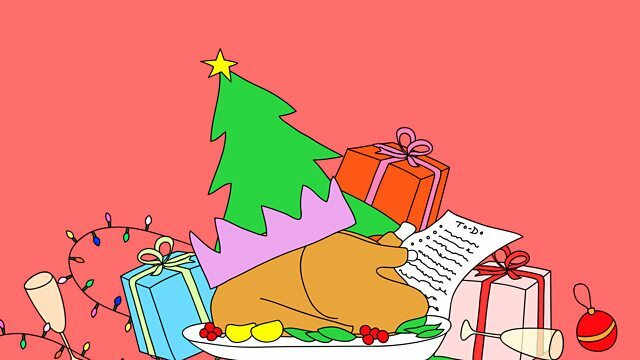 BBC Radio 4 - Woman's Hour, Christmas - too much hard work? How much does it take to make a 'perfect' Christmas for those around you? Can you enjoy yourself after having run yourself ragged? Does anyone notice the lengths you've gone to? On Christmas Eve you may be ready to put your feet up and relax, or be frantically trying to perfect your preparations ahead of the arrival of your nearest and dearest. We'll be talking to listeners about the efforts made to make it a happy Christmas for others. To what extent do you put others before yourself at this time of year? Tell us about the things you do and the lengths you go to. Are you doing it to impress, to repay kindnesses, or to make special memories? Do people notice the effort you've gone to? Perhaps it’s your idea of heaven decorating the house from top to toe, whipping up amazing deserts and surrounding yourself with long lost relatives. Or is everyone happier if you just keep the holiday low-key and relax? You can email us now with your stories - leaving contact details if you'd like to take part in the programme. On Monday you can call us on 03700 100 444 and the lines open at 8am.